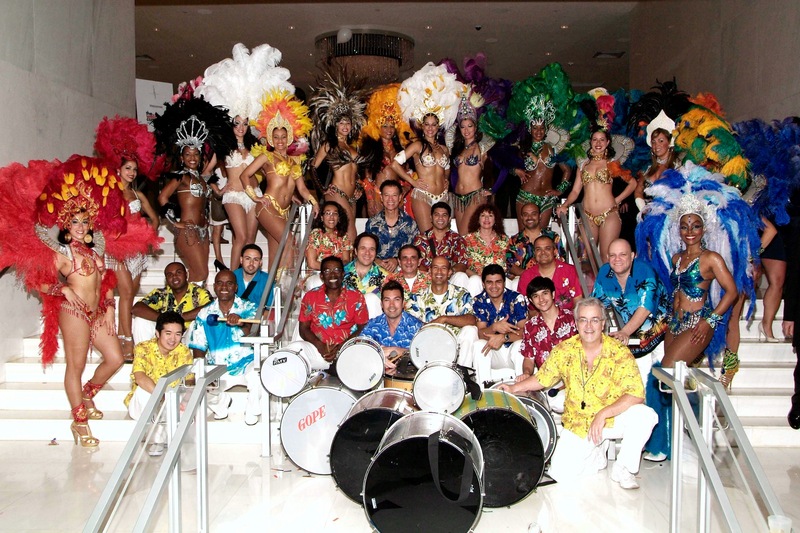 Brazilian Carnival (Portuguese: Carnaval do Brasil), is an annual Brazilian festival held between the Friday afternoon (51 days before Easter) and Ash Wednesday at noon, which marks the beginning of Lent, the forty-day period before Easter. 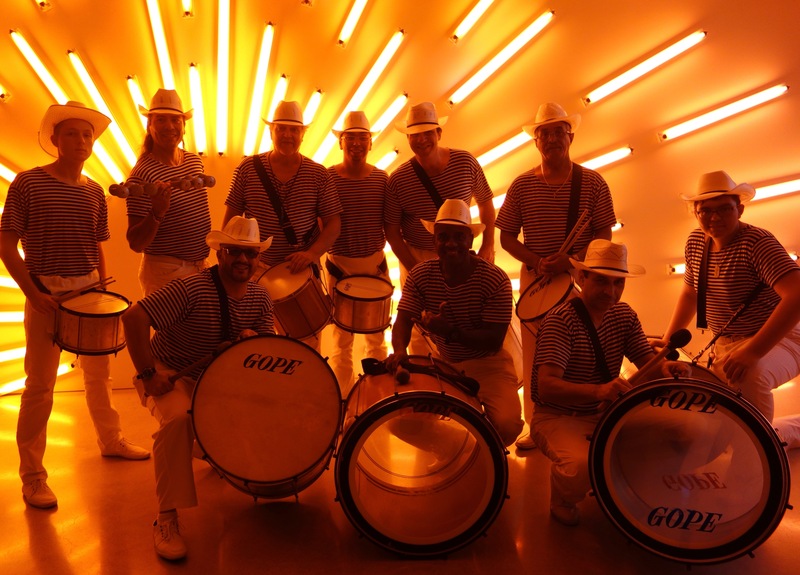 Rhythm, participation, and costumes vary from one region of Brazil to another. 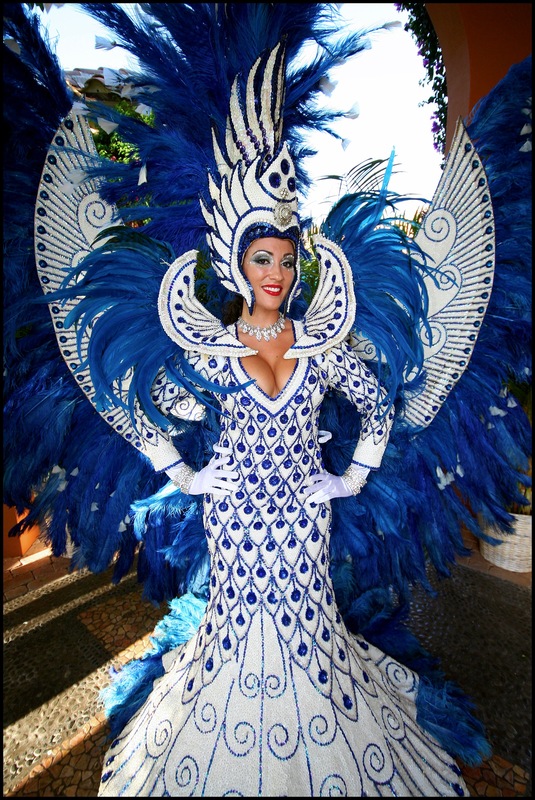 It is one of the largest Celebrations in the world with over 500,000 foreigners’ joining in the party at Rio de Janeiro’s enormous colorful parade. 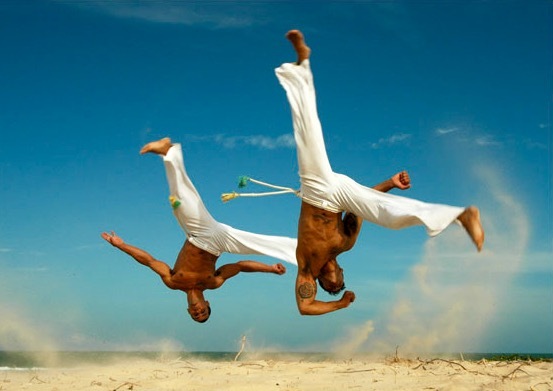 With Samba Dancers, Elaborate Costumes, Samba Bands and Capoeira performers, this is an Afro-Brazilian martial art that combines elements of dance, acrobatics with music, normally performed by Batucada Drummers.